Dr. Nemrow is a native New Yorker who has been working and living in California for the past 29 years. He provides all podiatric services including medical and surgical state of the art techniques both in the office, of Novato Community Hospital, and in the brand new North Bay Regional Surgical Center. Voted as one of the top doctors in Marin county 2012 by his peers as included in Marin magazine Feb 2012 issue. Welcome! Since 1983, Novato Foot Health Center has been working with patients in the Novato area helping people with their foot and ankle problems. Dr. Barry Nemrow is Board Certified by the American Board of Podiatric Surgery (ABPS) - It is a credential that you can trust. 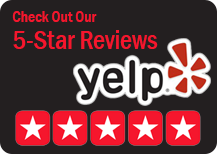 Dr. Nemrow's experience in podiatry is coupled with his genuine concern for his patients. Dr. Nemrow will carefully listen to your symptoms, when your pain or discomfort first started and what types of procedures you feel most comfortable with in terms of treatment. Dr. Nemrow is highly trained through years of study & clinical practice in the medical management and surgical treatment of the foot and related structures. Dr. Nemrow is fully capable and well trained in the many new technological advance in foot surgery. If you are suffering from Ball of the Foot or Heel Pain, We Now Offer a New Treatment ! Fillers can provide much needed comfort by padding the ball of the foot and protecting the soft tissue, nerves, bones and joints from repeated stress. The use of dermal fillers may provide a safe conservative alternative to surgery for these types of foot ailments. Procedure requires a consultation first, so please call to discuss your options and be on your way to a Pain Free foot day! Results are immediate and typically last 6-9 months. Side effects are limited to occasional discomfort lasting a few days. Please click on “Fillers for foot pain” button to learn more. Please watch videos on this new exciting procedure ! Using the latest in Laser technology allows Dr. Nemrow to effectively treat the pathogens that cause nail fungus(Onychomycosis) and avoids the potentially serious side effects of other toenail fungus treatments. The laser treatment does not harm the toenail or surrounding skin and it is safe for people of all ages. Laser treatment typically lasts 15-20 minutes depending on the areas and the severity of the fungal infection. Most patients notice results within several months after a single treatment, while others may require additional treatments for optimal results and see the clearing of the nail(s). We recommend coming in for a complimentary consultation to give you realistic expectations and to determine whether you are a good candidate for this popular procedure. ( Please note - complimentary consultation is not included in any promotionally priced laser offer). 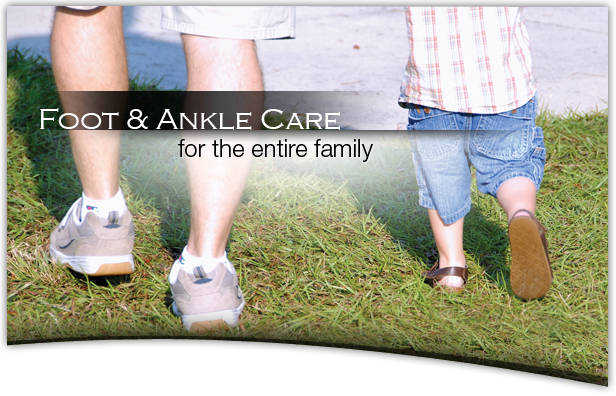 Novato Foot Health Center would like to thank you for choosing us to provide your foot and ankle care. We strive to offer the latest and most effective technologies, procedures, and products available. We will work hard to make sure your feet feel and look their absolute best!